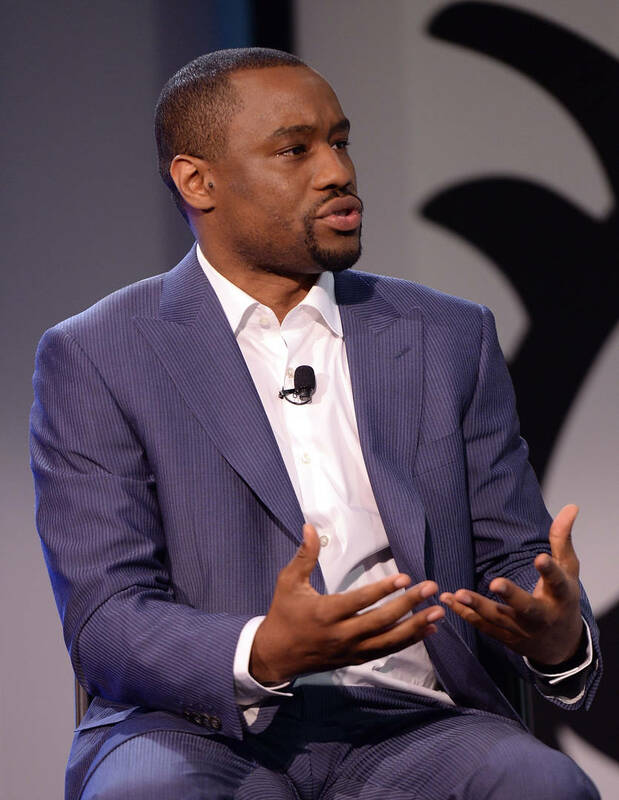 Lamont Hill expressed his discontentment with Israel's policies concerning Palestine during a speech at the United Nations on Wednesday. Although the correspondent has specified his disagreement with any anti-Semitic ideology, CNN chose to cut ties with the public figure on Thursday. A CNN spokesperson confirmed Hill is no longer under contract. The network did not specify their motive for parting ways with the college professor, but their decision follows the objections to Hill's speech by the Anti-Defamation League and other groups. During the speech given as part of the U.N.'s International Day of Solidarity with the Palestinian People, Hill presented himself as a proponent of boycotting and divesting from Israel. "We have an opportunity to not just offer solidarity in words but to commit to political action, grass-roots action, local action and international action that will give us what justice requires and that is a free Palestine from the river to the sea." The "river to the sea" phrase was interpreted as code for the destruction of Israel, a term used by the Palestinian group Hamas and other opponents who wish to obliterate the nation as it currently stands. "My reference to 'river to the sea' was not a call to destroy anything or anyone. It was a call for justice, both in Israel and in the West Bank/Gaza. The speech very clearly and specifically said those things." "I support Palestinian freedom. I support Palestinian self-determination. I do not support anti-Semitism, killing Jewish people, or any of the other things attributed to my speech. I have spent my life fighting these things."